AppValley is easy and safe to use because all downloads are covered by SSL encryption, keeping you and your data safe. 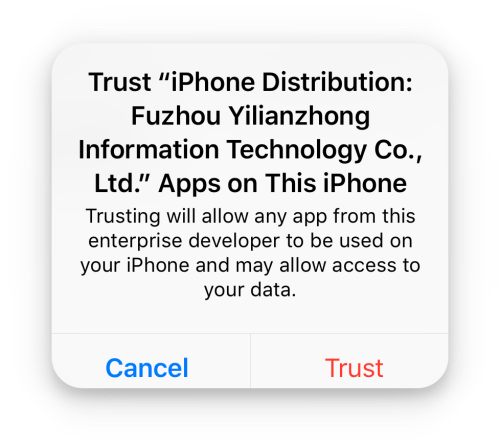 It is a fast installer and doesn’t take up much space or memory on your device, nor does it interfere with any other app or service on your device. Everything can be downloaded at high speed easily onto your iOS or Android device. AppValley provides iPad users with a great choice of app store content, all for free, along with popular ++ apps and some of the top Cydia-only tweaks. As well support for the iPad, AppValley also supports Android devices and we’re going to show you how to download it. On your iPad, launch the Safari browser and download the button above. If you see the Waiting screen , tap on it to start the download and installation process. When the process has completed, the AppValley icon will be on your home screen . If it isn’t there, the chances are you missed a step; go back over them to make sure. 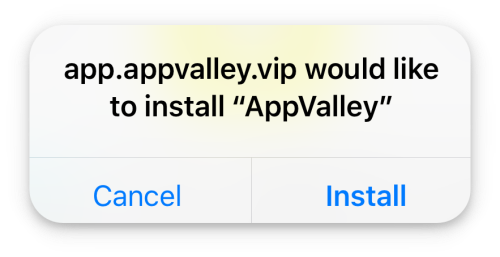 Click the name of the Untrusted Developer in the popup screen that appeared after you first started the AppValley app, then click cancel. AppValley won’t suit all users but there are some others that you can try, like Emus4U. Emus4U is a games emulator installer, offering some of the best emulators for Gameboy, Nintendo, and PS 1 games among others. These used to only be available in Cydia but now we can all play console games on the iPad, as well as downloading loads of other useful content. Click the link and learn how to download Emus4U on your iPad today. 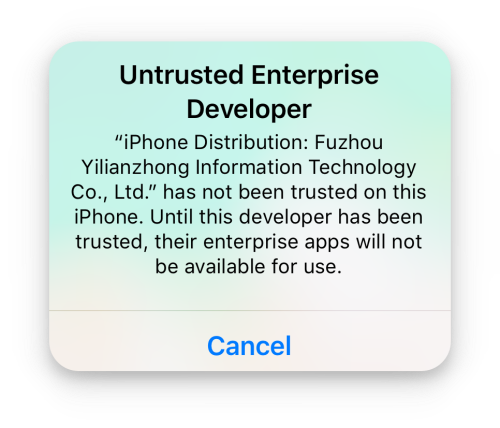 AppValley is one of the better app installers and, although it won’t ever be a complete replacement for Cydia, it does offer quite a lot, enough to keep us going for now. Stay up to date with all the latest jailbreak and other news by following us on Facebook.